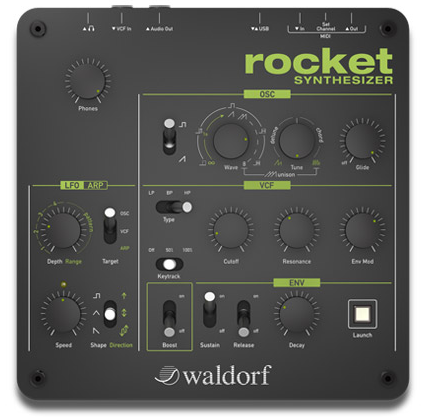 Waldorf has announced a new desktop synth – the Rocket. I’m happy to see that Waldorf is sticking with their tongue-in-cheek marketing. And of course, this Rocket is 100% Made in Germany – With Love! Checkout the teaser video on YouTube here. While the synth isn’t available yet, the manual is. 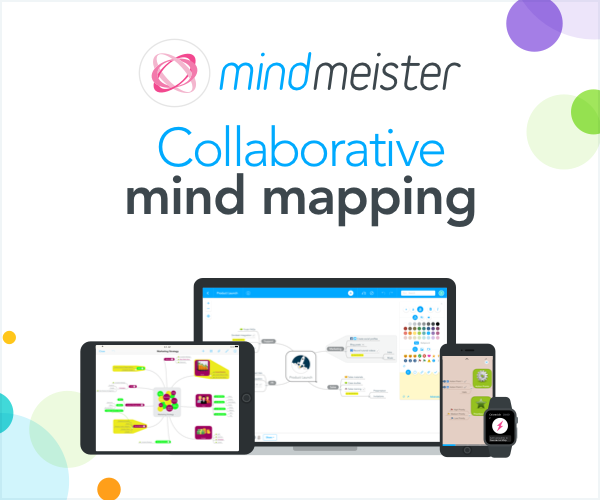 You can download the PDF here. Below are a few items I found of interest in the manual. Controllerism ready! This also means you can automate these parameters in your DAW. As you can see on the back panel there is a handy switch to switch MIDI channels. The Audio Line in allows you to process incoming audio with the analog filters. 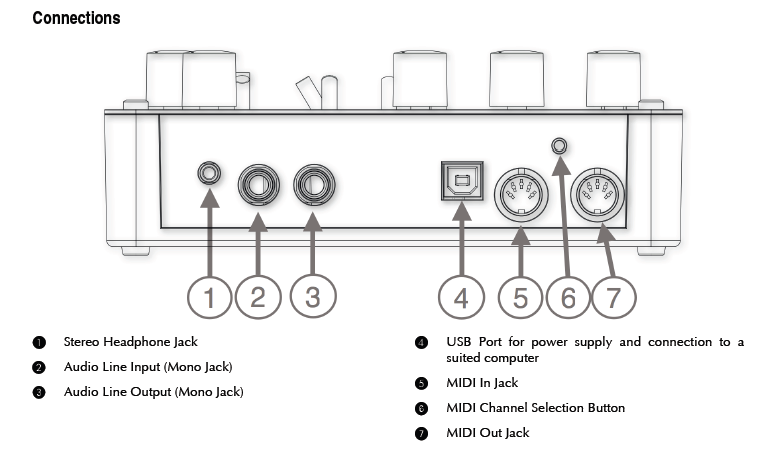 The manual indicates USB is for MIDI communications and the unit will run off of bus power. USB is also for firmware updates. Going the same direction as Arturia MiniBrute, no presets here. Presets are absent by design. Because of the very clear parameters we can assure you that you will be able to set an universe of sounds within seconds. P. 24 of the manual does indicate you can dump sounds via USB. So potentially, you could save as a project within your DAW, but no companion software is mentioned – but still a great feature for sound designers. Special case: If Sawtooth is selected and the poly saw mode is active with a maximum value of the Wave parameter: With maximum setting of the Tune parameter you will get an unisono mode where all 8 oscillators will play the incoming MIDI notes. This is no real polyphony but will allow playing chords. The manual specifically mentions analog fitlers and filter calibration. The manual talks about waveforms and such, but doesn’t come out and say analog in the oscillator section – so my guess is modeled analog waveforms. Of course the Blofeld does a great job at this so I’m assuming this will be as good as Blofeld or better. The majority of contemporary MIDI keyboards are capable of generating aftertouch messages. On this type of keyboard, when you press harder on a key you are already holding down, a MIDI Aftertouch message is generated. This feature is used to control the Cutoff frequency of the Rocket. While limited to filter this is still welcomed – and quite handy if you have a Blofeld, UltraNova, RemoteSL… or any other keyboard with aftertouch. A short tip on the Launch button sends out MIDI note C3 (MIDI note number 60). You can even use this button, if no MIDI master keyboard is connected. w The Launch button memorizes the last note received via MIDI and will use it for further triggering until a new MIDI note arrives. 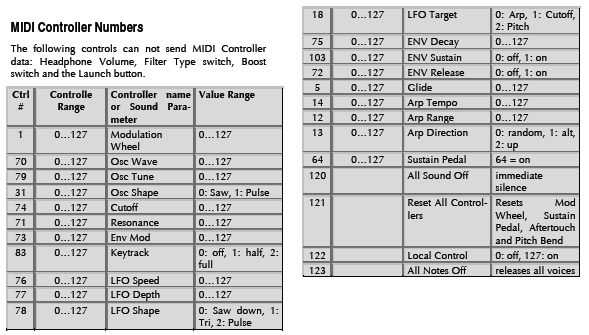 Incoming MIDI data is indicated by blinking of the Launch LED. Press and hold the launch button to initiate a patch dump. Waldorf didn’t mention this on their site. Sound on Sound posted the press release which says SRP: 205 Euro plus taxes ($269 US). Create Digital Music says 250 Euro. Synthtopia says March availability at 244 Euro. Just in time for my birthday btw! Just sayin’. That’s a bummer for sure. Let’s hope they are still moving forward with Pulse 2 and it has a BC option.